WELCOME TO THE ANGELA WETZSTEON PERMANENT ARCHIVE ONLINE ! Your torture awaits you and your conspirators. --Mozart. For those of you that saw the Angela Wetzsteon bumper sticker at the top of the page, a couple of things. First, just as Angela Wetzsteon used an alias in court August 8, 2007 to hide her true identity as a law student, the bumpersticker above has a typo. The real ones dont. 2015 Update: Two more Montana Law Students "Blewett" in a courtroom in Great Falls, MT in Cascade County. Felony Crime is a right of passage for Montana Law Students like Wetzsteon. or more correctly: AKA "ANGELA WETZSTONE"
the "family" has a few facebook pages if yours is still up. Thank you for the support from a world audience. Nearly 4,000 world visits on this blog alone, and tens of thousands to other sites and blogs containing Angela Wetzsteon, and millions to the MONTANA US PRESIDENT LETTER. The war is not yet won. Please boycott Montana USA due to Angela Wetzsteon's criminal acts August 8, 2007. The Montana Bar Association "cant do anything" BUT A WORLD BOYCOTT WILL! 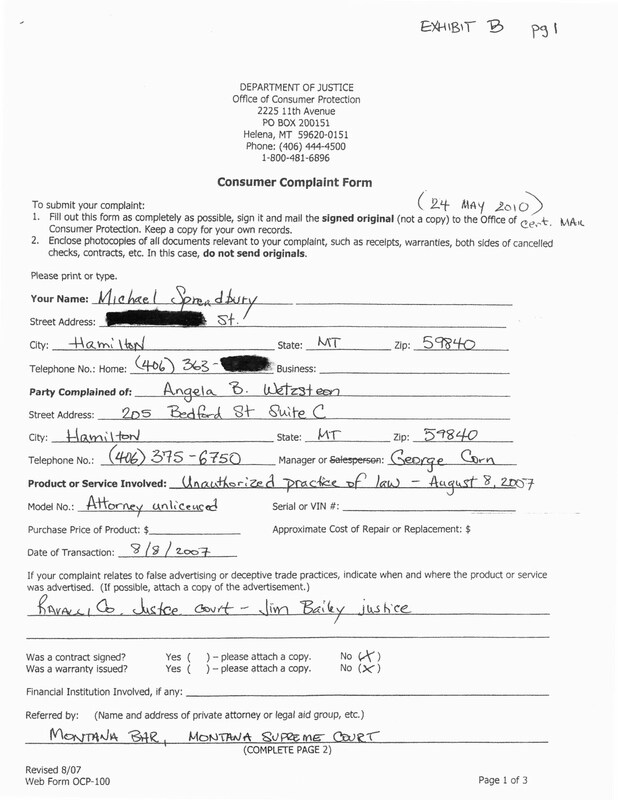 The entire 2010 Montana Supreme Court for violating their own rules. Attorney General used Public Funds to protect your crimes. The University of Montana protects you with online resources. A $40M expansion of your alma mater law school is part of the bribe to keep quiet. A US Presidential appointment is awareded to your former Dean Eck to not discipline you. UM LAW Students continue to act in felony crime by impersonating public officials in 2015. 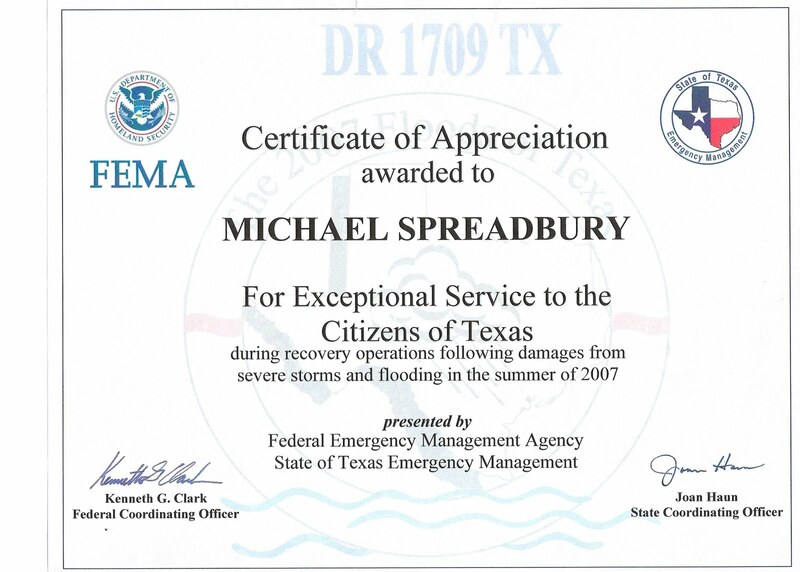 Second, I am really excited to expose Angela Wetzsteon to the crime that she committed August 8, 2007 that destroyed my career with FEMA. Ms. Wetzsteon is more of a criminal than any Defendant before the 21st Judicial District---she committed no less than 5 felonies. Perjury---gave alias to the court "Wetstone" and was called a "state prosecutor"
Perjury--gave false identity to court, false sworn statement of authorization and supervision in 2010. Impersonation--impersonated a state official (prosecutor). Obstruction of Justice--tampered evidence of staged photograph, scratches on wrong cheek, entered into evidence after discovery deadline. by Angela Wetzsteon, (a law student in 2007). The stickers will be riding on vehicles throughout Ravalli Co. Montana. Ms. Wetzsteon has been protected by everything and everyone.....but is not protected by the public. If Angela Wetzsteon has a life sentence in Ravalli County, then Ravalli County will know about her felony crimes, which includes false sworn statement. 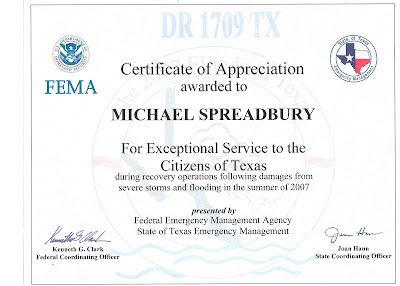 as US Senator Max Baucus's Chief of Staff in 2008. Can White House Staff cover up crimes? 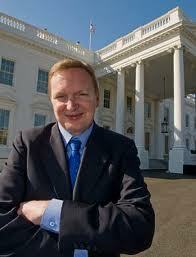 MAKE SURE TO NOTE JIM MESSINA NOW WORKS FOR HILLARY CLINTON!!! White House staff (Jim Messina), the Montana Attorney General (Steve Bullock), the Montana Supreme Court, and the Montana Law School are all conspirators and contributors to OBSTRUCTION of Justice [another felony]. The American Bar gets honorable mention. The American Bar complaint/comprehensive report (10 pgs) about the University of Montana Law School and Wetzsteon's unlawful practice: several hundreds of readers to date. Ms. Wetzsteon is an offender. Offenders go to jail, and get sentenced by a judge. OBVIOUSLY, Ms. Wetzsteon cannot be Ravalli Co Attorney due to her crimes, transgressions. Public justice of Angela Wetzsteon comes through our Bumpersticker. There must have been an assurance from Steve Bullock that Angela Wetzsteon's crimes would not be prosecuted. 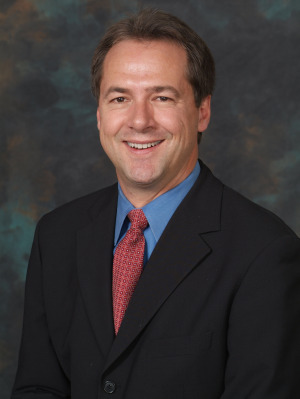 I bet Steve Bullock wont be smiling as he loses his bid for Governor of Montana in 2012. Since Steve Bullock won the election, it is more important to make this MORE public about Angela Wetzsteon. Stop Bullock in 2016. 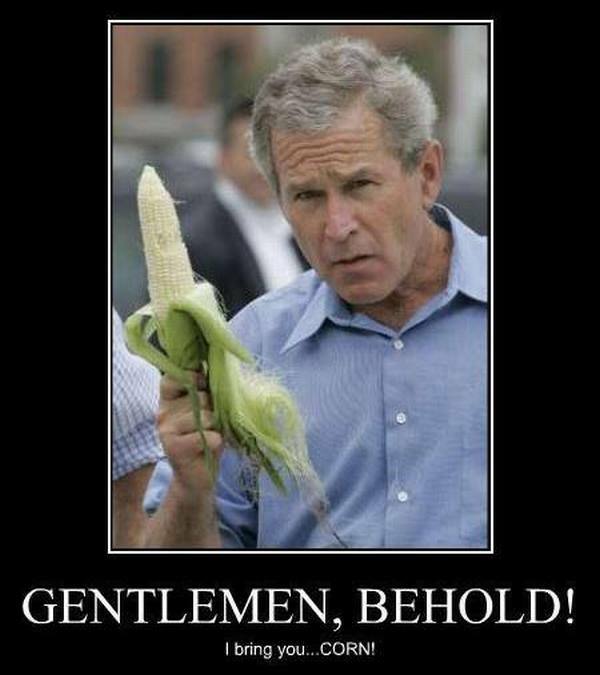 HOW MANY DEMOCRATS FALL FOR GEORGE CORN? prior unlawful practice as a defense counsel. George Corn, Angela's supervisor lost his job in 2010, and Angela was reported to be crying in the bathrooms....she was worried the public would know she was a criminal. 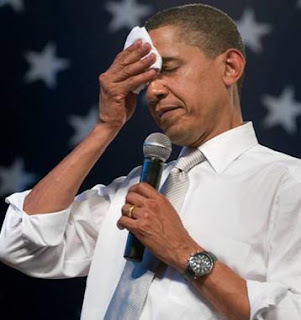 The Angela Wetzsteon War--University of Montana coverup, US Presidential appointments, more....and the direct tie to Barack H. Obama, 44th President of the United States. 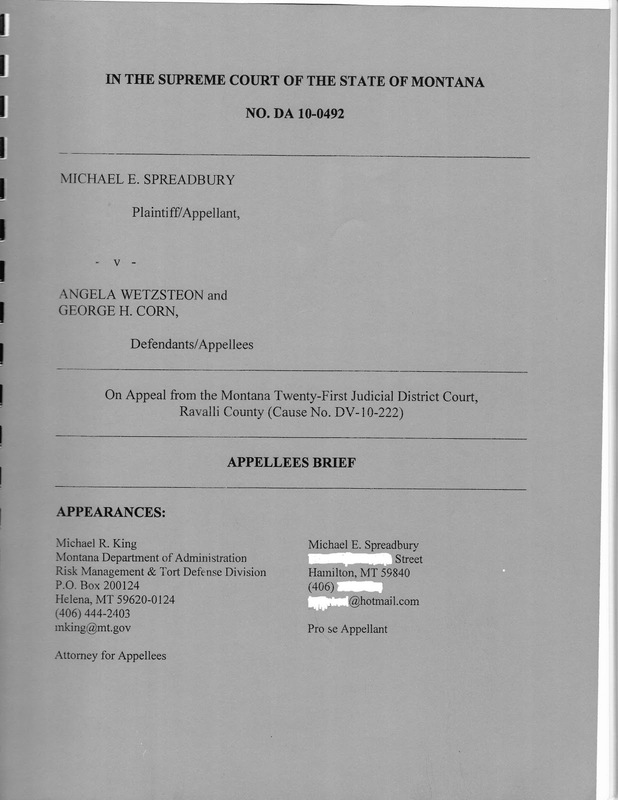 Angela Wetzsteon inspired writing to Chicago ABA HQ, and UM Dean Irma Russell negligence. 4. The University of Montana Law school took bribes, US Presidential appointment and protected Angela Wetzsteon online more than any other UM student in history (video). 5. SPREADBURY v. WETZSTEON et. al. Supreme Court for the State of Montana Cause No. DA-10-0492 IIED case protected by the Montana Attorney General, now Governor Steve Bullock with public funds. 6. SPREADBURY v. HOFFMAN et. al. US District Court for the State of Montana Missoula Division [with US Judge Donald W. Malloy on Univeristy of Montana Board of Visitors--conflict] and Angela Wetzsteon, Defendant with cause No. 9:10-cv-00049 DWM sent to 9th Circuit. Use free Pacer Onlline Federal case tracking system. 7. SPREADBURY v. HOFFMAN et. al. UNITED STATES COURT OF APPEALS FOR THE NINTH CIRCUIT Cause No. 10-36086 attempting to get a Federal Court to uphold section 1983 fundamental rights, and unauthorized law student crime of Angela Wetzsteon. 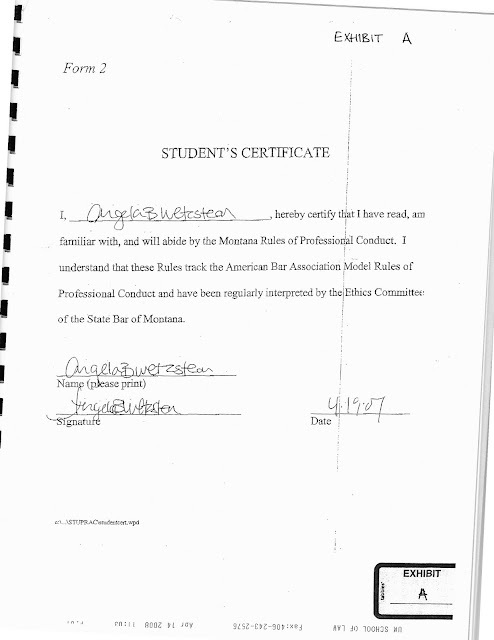 for recognizing Angela Wetzsteon's crime of prosecuting law without oath, without Bar license, and prior to graduation from The University of Montana Law School Missoula MT. The ELSA is from fourty-two (42) countries and is a group of law students, and young lawyers who are attempting to improve humanity with their legal talents. They presently have approx. 37,000 members compared to approximately 3,000 Montana Bar members. 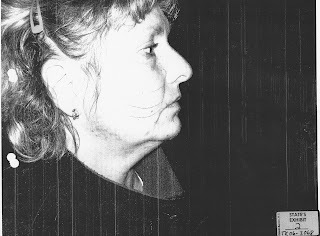 Angela Wetzsteon works for the same place she committed crimes: Ravalli Co. Montana as a prosecutor. She needed tutoring from Peggy Tonon in 2011 (her retired clinics teacher). Of note, Peggy Tonon helped the Bitterroot Public Library abuse my rights, and wrote them an email on how to do it. She is a graduate from Bates College and will probably die a terrible but deserved death in Hamilton, MT of Ebola. Steve Bullock is chasing dark money for the Democratic Party in Louisiana and Mississippi due to his high sense of self and being too good for Montana. He will seek reelection in 2016 using this dark money--it probably wont help him as millions of viewers have seen and shared his raison d' etre: greed, money, power. (oh, and abuse of a woman Lt. Governor). One does not threaten someone's livelihood and use a criminal act (Angela Wetzsteon) to carry it out, then pretend to be a family man. The public is stupid, but not that stupid. No matter how many favors for both parties, Angela Wetzsteon has also suffered for Bullock.